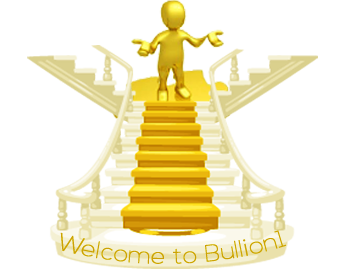 Bullion1 Pty Ltd is experience in providing gold, silver and platinum bullion investment is second to none. As an authorised dealer for the Bullion Management Group Inc. (BMG), Bullion1 is a name you can trust to provide quality advice and service. 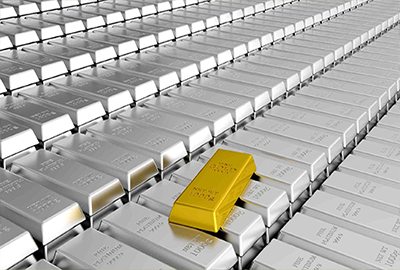 In today's current economic instability we believe gold, silver and platinum bullion is an essential asset class. 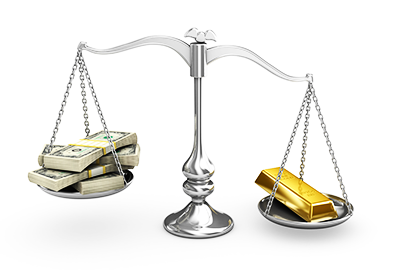 We believe bullion is the premium asset class that will protect your wealth during these unsettled times.. Successful investors understand that the true stability of your investments lies in diversification - this includes stocks, bonds, cash. property and now should also includes bullion. 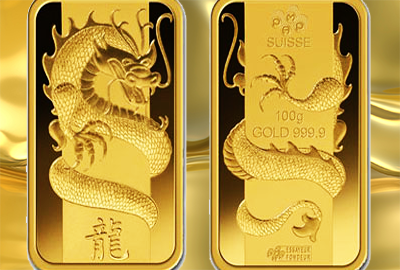 We also supply PAMP and Valcambi gold, silver and platinum bars. 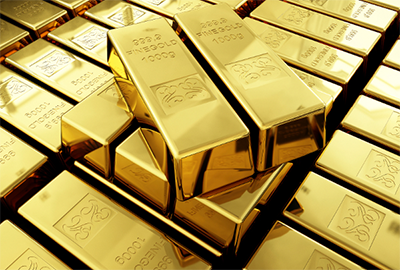 At Bullion1 we provide to the purchase and storage of bullion. 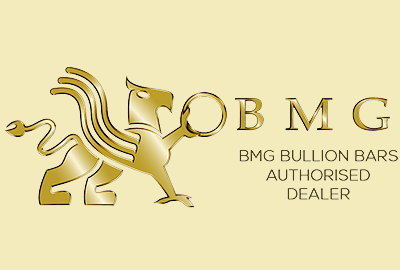 We are the authorised dealer for one of the fastest growing precious metal investment companies, BMG. 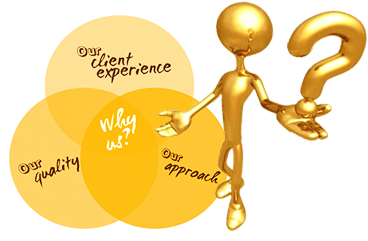 With offices in Canada and Asia, BMG, is a true global leader with strong foundations. 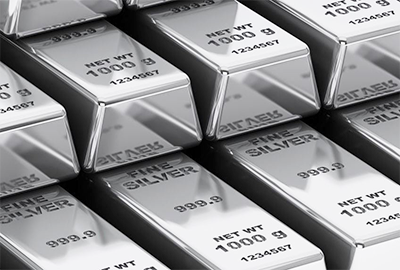 All bullion we supply meets the Good Delivery Standards of the London Bullion Market Association (LBMA), the New York Mercantile, Commodities Exchange (COMEX), and the London Platinum and Palladium Market (LPPM). Act now, secure your future and invest in bullion - contact us for a no obligation discussion on how to invest wisely for the future. Powered by Web Destination .